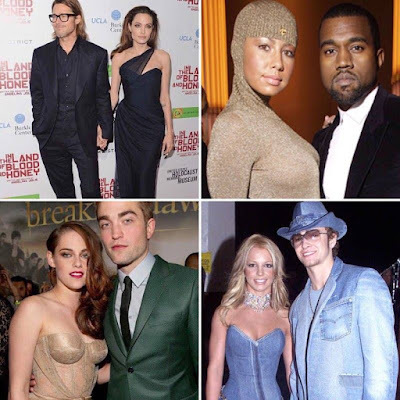 I guess I don't get fashion, because I can't see what is wrong with Brad and Angelina's outfits... I mean, her dress isn't the prettiest, but I wouldn't call it a fail. And he's wearing a suit, so what?